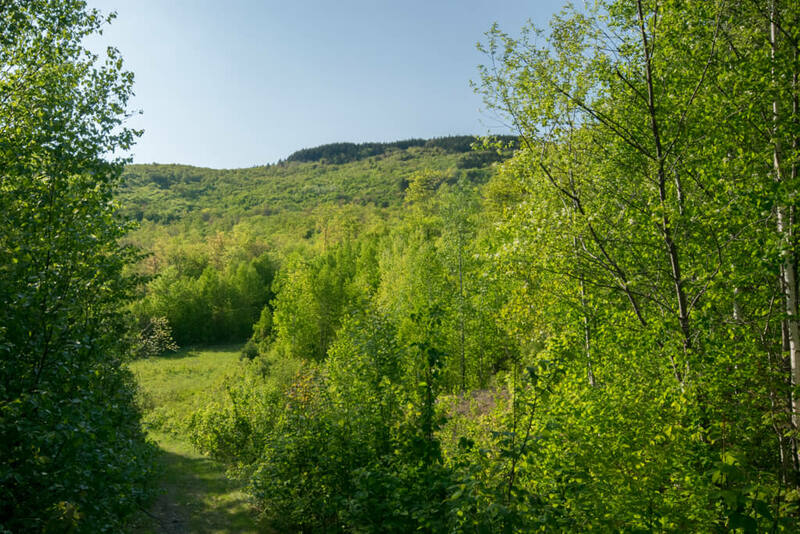 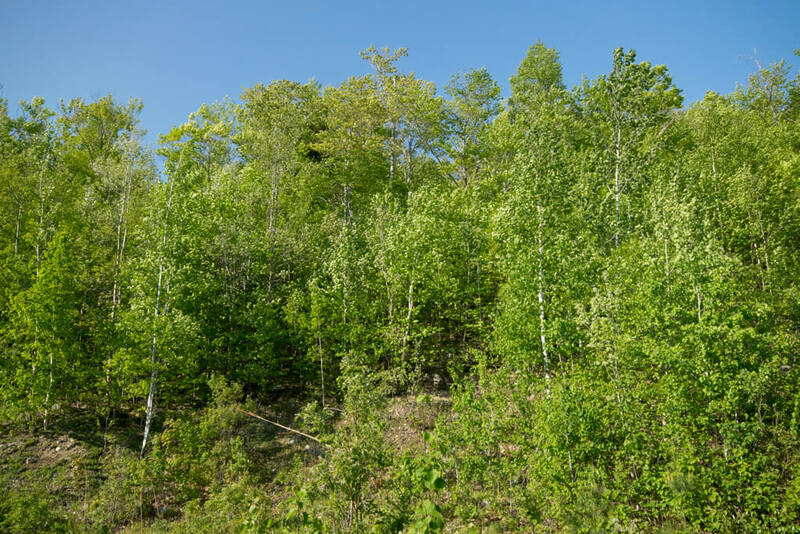 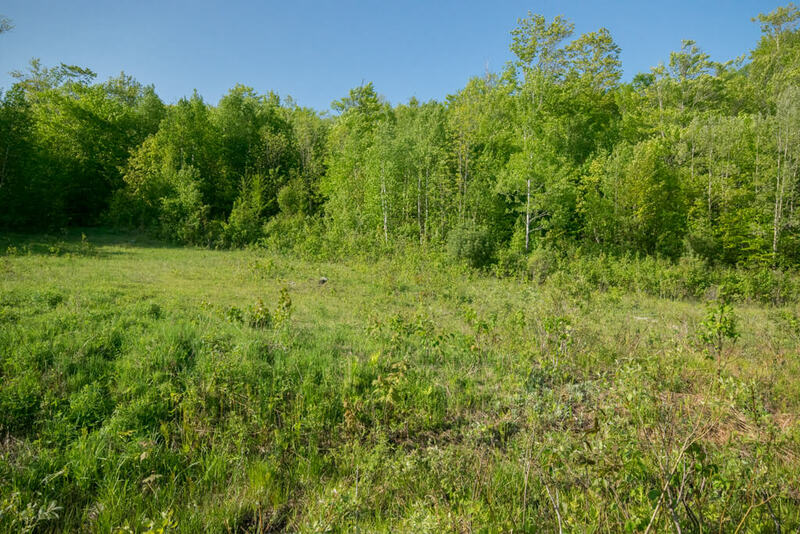 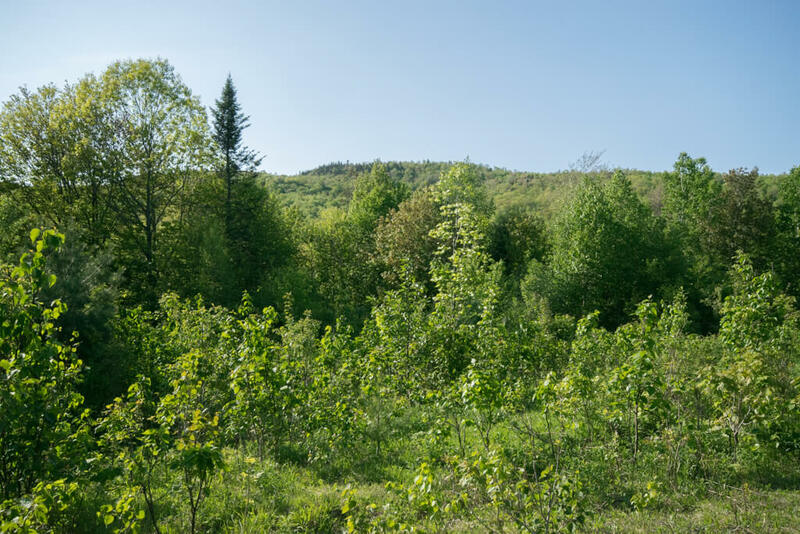 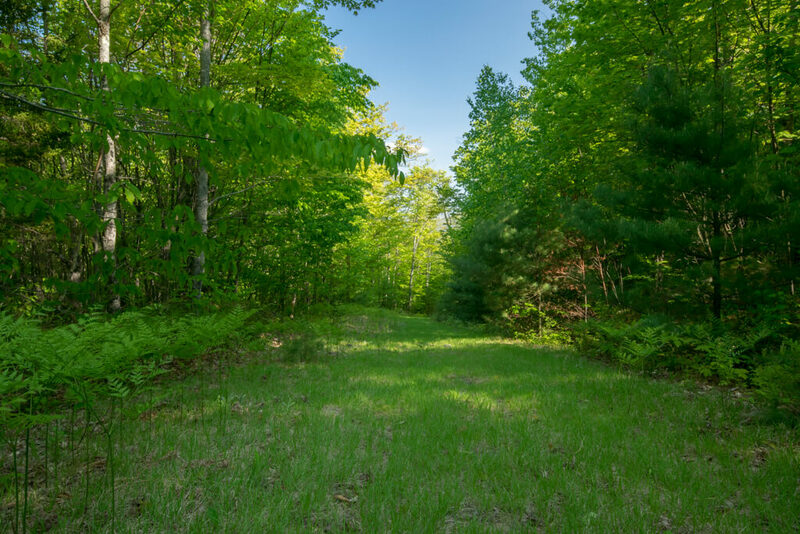 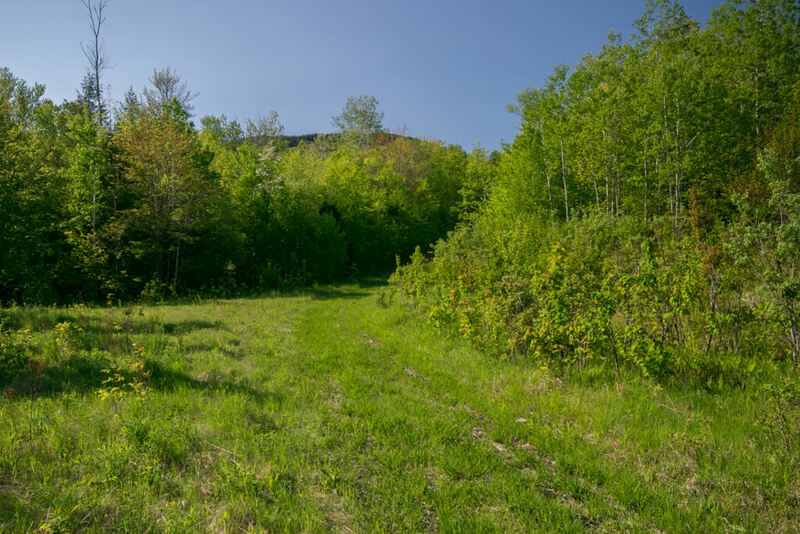 LAND – The land consists of 1,125 +/- acres of wooded forestland. 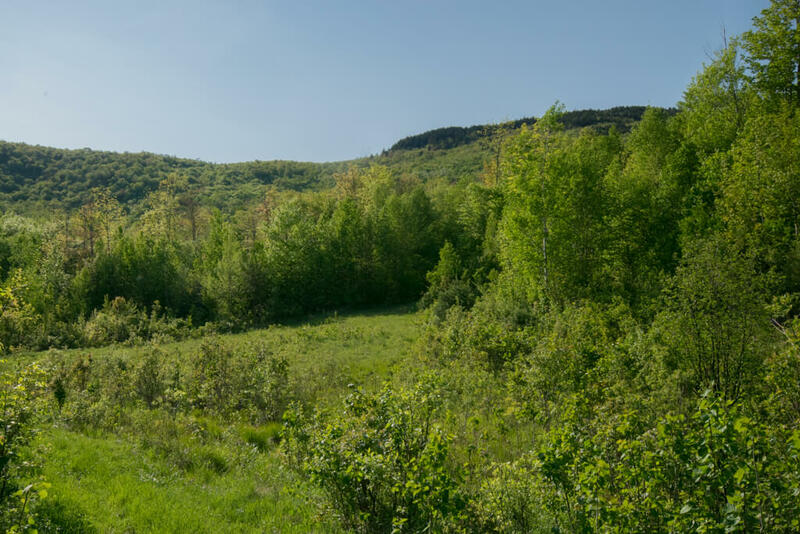 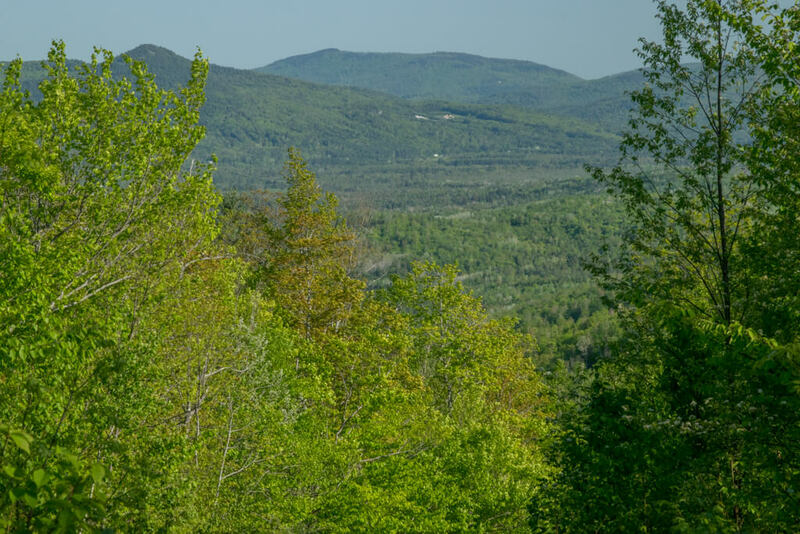 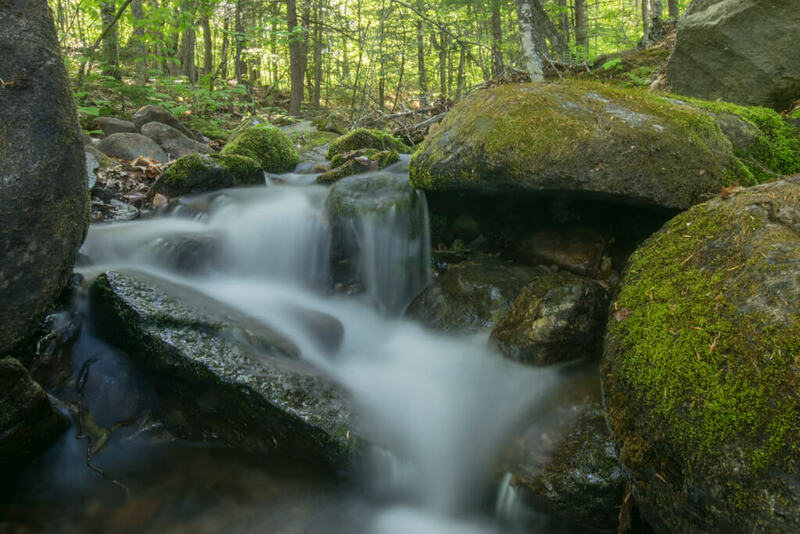 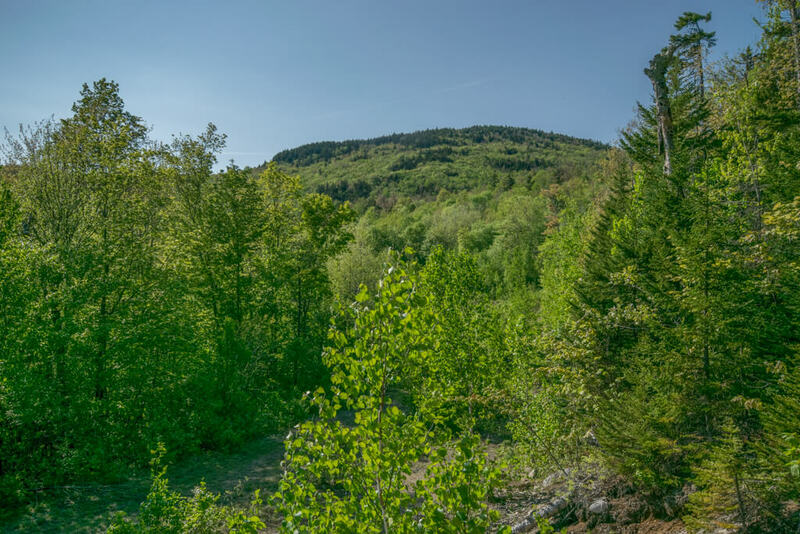 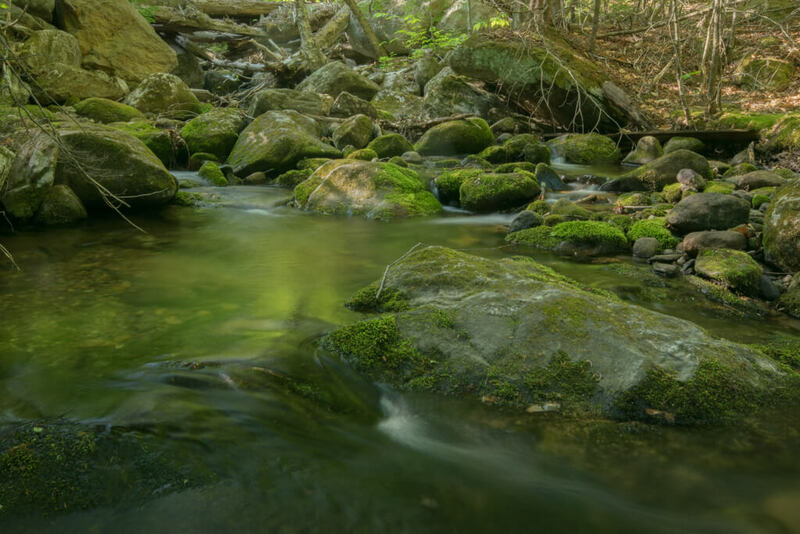 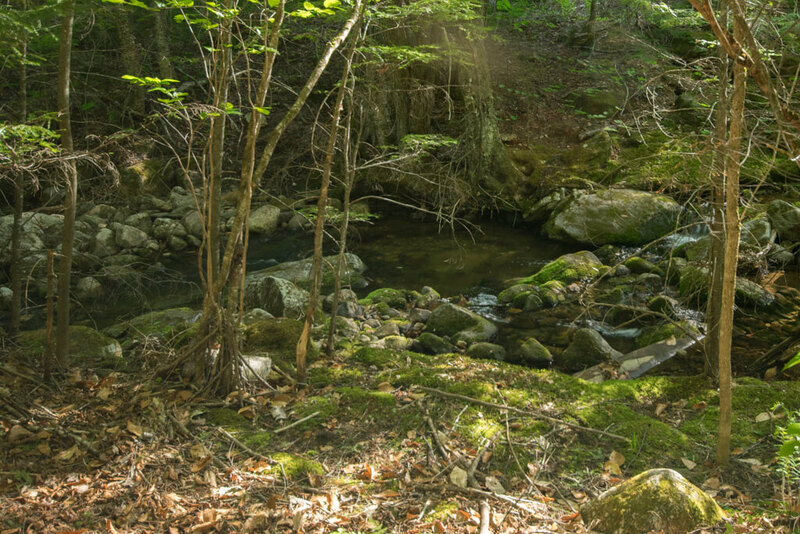 It is situated on the edge of Maine’s western mountains between the Webb and Swift Rivers. 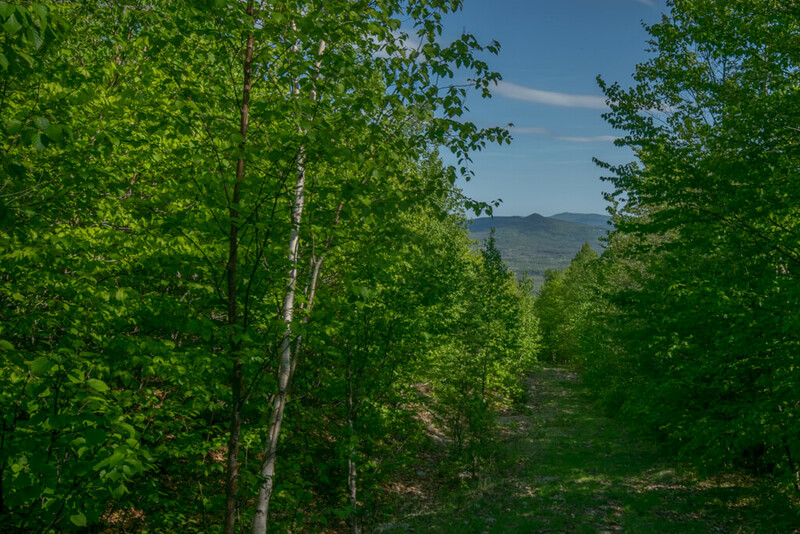 The property has miles of interior roads and trails. 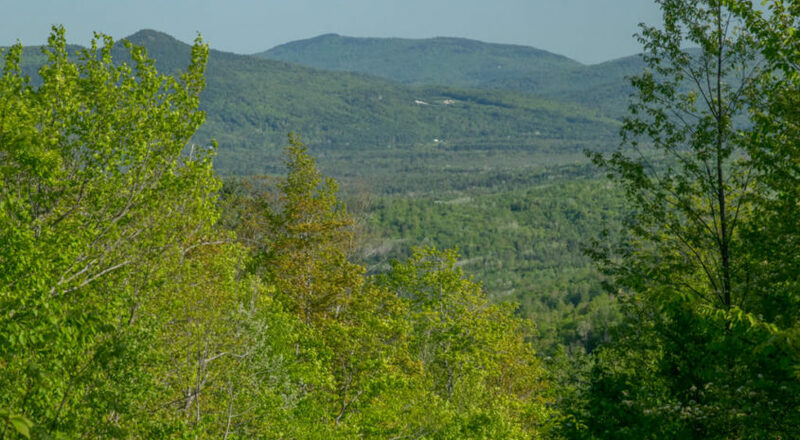 Elevations on site range from 700 to over 1,800 feet above sea level, providing the amazing views mentioned earlier. 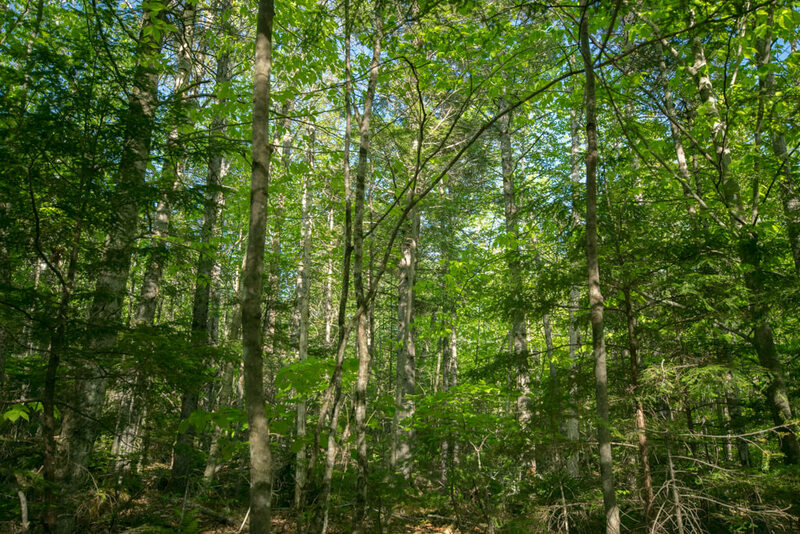 No current timber inventory is available, but this property certainly has some mature trees with promising timber value today and into the future.